SQUASH: Four years ago, Australia's number one female squash player Donna Urquhart faced one of the toughest moments of her squash career. Snubbed from the Australian team for the women's singles at the Glasgow Commonwealth Games at the last minute, Urquhart was left feeling hurt and confused. But that was then, and ever since Urquhart has put all her efforts on bettering herself on the court to be ready for this year's games on the Gold Coast. There was no way Squash Australia was going to let her slip from the singles again, and there was no way they could. The 31-year-old has been in the form of her career over the past three months and sits the highest she ever has on the world rankings (14) heading into the Games. "What happened in Glasgow is a distant memory now,” Urquhart said. "I am in a great headspace and I am really excited to be representing my country in singles, doubles and mixed doubles at the Games. "I don't think there is any extra pressure heading into these games just because I am the number one Australian female. I have been number one for a long time now. 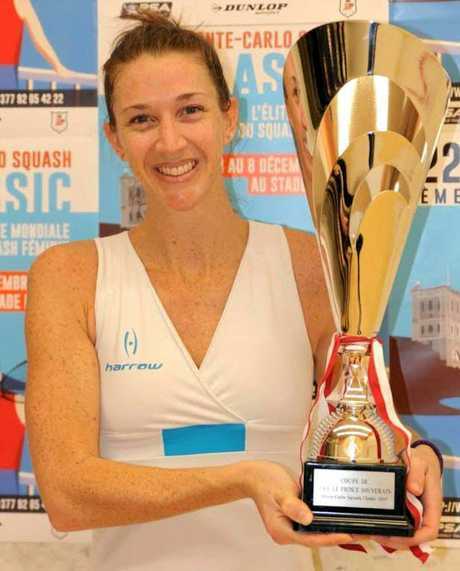 Urquhart has clinched two major titles in recent months including December's Monte Carlo Classic followed by the Cincinnati Gaynor Cup, and is riding a wave of momentum into the quadrennial sporting showpiece. She has already tasted success at the Commonwealth Games, winning a bronze medal alongside doubles partner Kasey Brown half a world away in Delhi eight years ago. "I remember crying reading that text because it was just such a nice feeling to know that at home they were so proud of me,” she said. 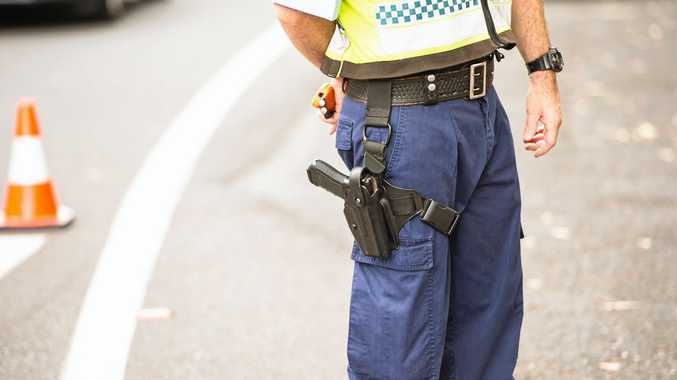 But there will be no need for late nights in front of the television, with the 2018 Commonwealth Games taking place only three hours from her hometown of Yamba. Urquhart knows there will be a large contingent of family and friends watching in person. One family member of Urquhart's who won't be watching from the crowd is cousin and fellow Australian squash representative Cameron Pilley, who will take up the medal charge alongside Urquhart in the mixed-doubles. The pair grew up together on the courts in Yamba and, while their careers may have taken different trajectories, they joined forces for the first time on the international stage at last year's World Doubles Championship in Manchester, England. They bowed out in the quarter-finals after Urquhart succumbed to a calf injury midway through the match. But it is a result she knows the pair can better when they step onto the courts on the Gold Coast. "Because we live in different parts of the world, we don't get together to train that often, so it has just been about getting as much time on the courts since getting to the athletes' village,” Urquhart said. Urquhart said the pair would draw on their formative years playing together on her family court. "That knowledge of each other might be something that gives us an advantage over the other teams,” she said. WIN, lose or draw at the 2018 Commonwealth Games, Yamba's Donna Urquhart will be celebrating in style. 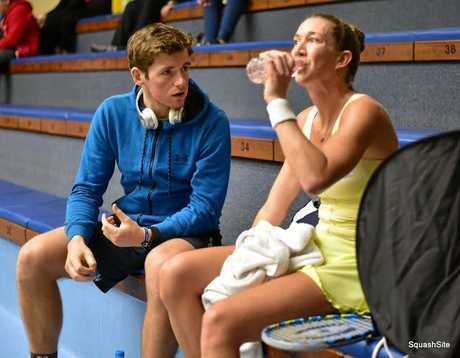 Despite an already chaotic month representing her country on the biggest stage, Urquhart will be taking to a more important stage the week following as she prepares to marry long-term partner, and fellow squash star, Greg Lobban. 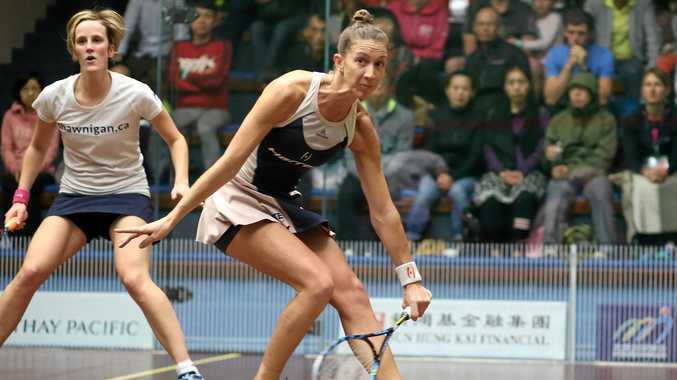 Lobban, a Scottish player who has been on the world tour for the better part of a decade, will also compete at the Gold Coast Commonwealth Games, with the pair likely to meet in the mixed doubles draw. He and men's partner Alan Clyne are also in serious medal contention going into the doubles event as second seed behind Australian duo Cam Pilley and Ryan Cuskelly. So busy is the schedule for each player, that the wedding has become a second thought. "I think at the moment we have almost forgotten about the wedding,” Urquhart said. Urquhart said she was excited to get married back in her home town, and decided this would be the best time with most of the Scotsman's family out for the Games. "Oncethe Games are over, we will be exhausted, but we have another big week coming up and more excitement,” she said. "It will actually help with that post-Games sadness that always hits. "I was lucky that Greg agreed to have it in Yamba, or at least some place warmer than home, but he has asked for a few traditional Scottish elements to the wedding.